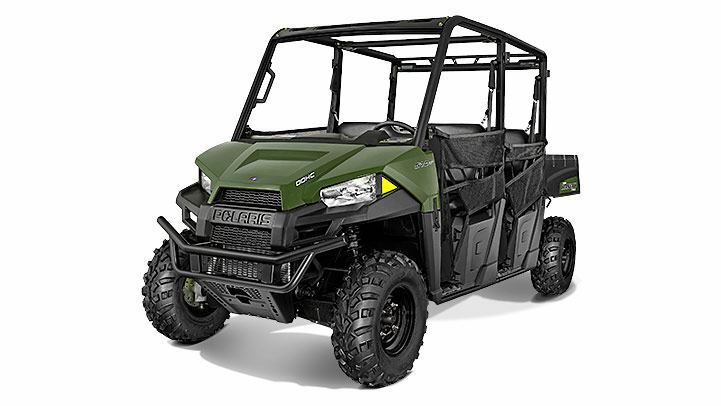 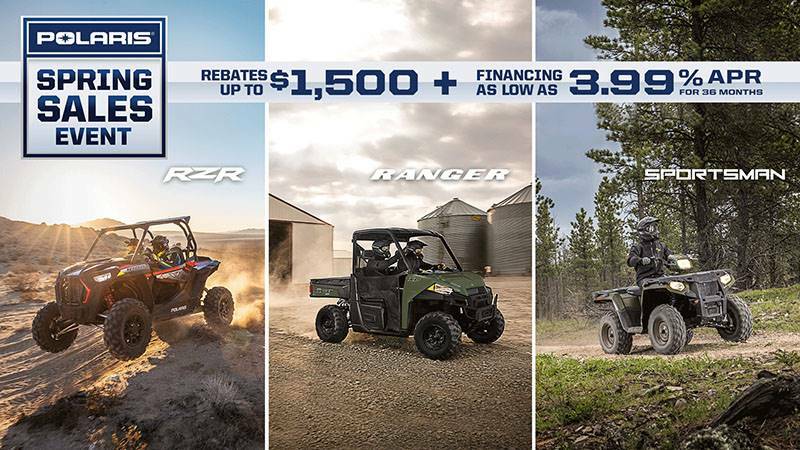 THE PROSTAR® ENGINE ADVANTAGE: The RANGER CREW 570 ProStar® engine is purpose built, tuned and designed alongside the vehicle – resulting in an optimal balance of smooth, reliable power. 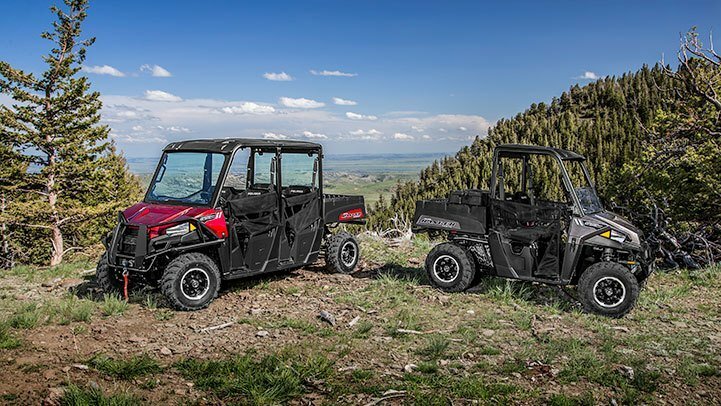 The ProStar® 570 engine was developed with the ultimate combination of high power density, excellent fuel efficiency and ease of maintenance. 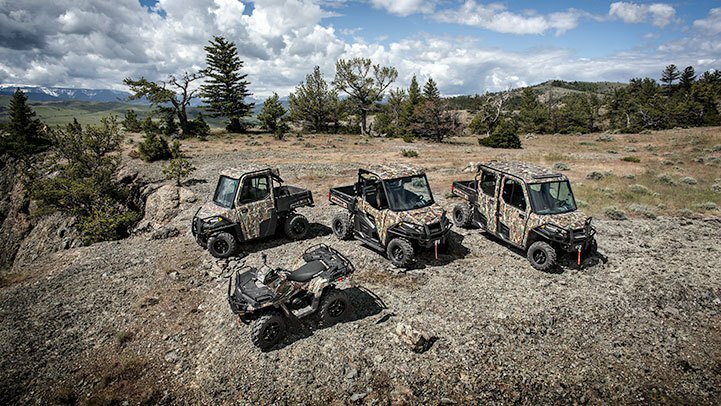 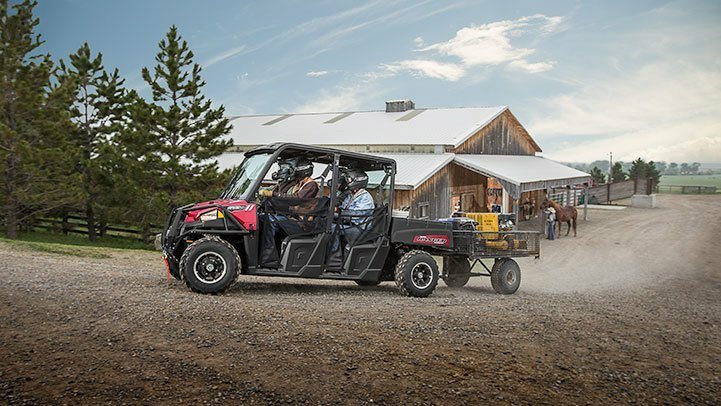 PROSTAR® PULLING POWER: Featuring a powerful 44 HP ProStar® engine† that leaves the utility side-by-side competition in the dust – 11% more than the 2014 Honda Pioneer™ 700 4††. 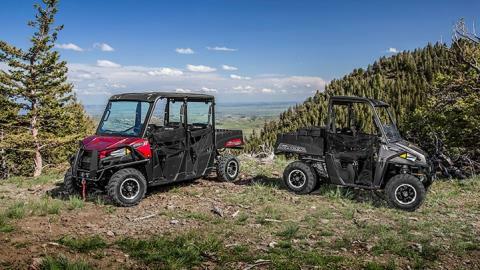 The RANGER CREW 570 delivers more torque and rear wheel pulling power to get the job done. 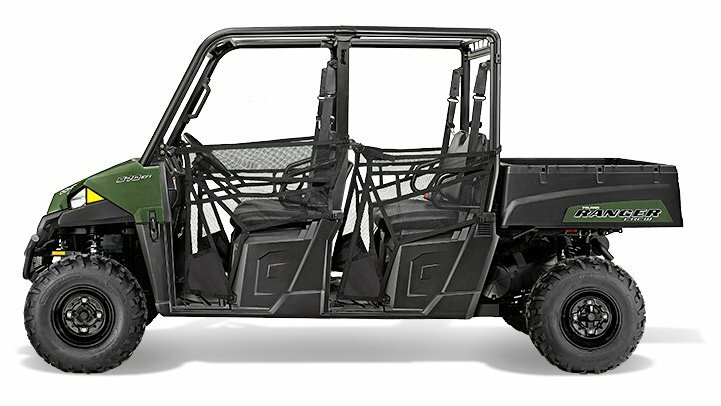 Disclaimer: †All competitive comparisons are based on 2013/2014 models and on published manufacturer specifications available at time of printing. Pioneer® is a registered trademark of Honda Motor Co., Ltd. HP numbers are based on 2013 Executive Orders issued by the California Air Resources Board (CARB) ††All horsepower specs tested and verified by a third party entity.